LUBIN, Poland. 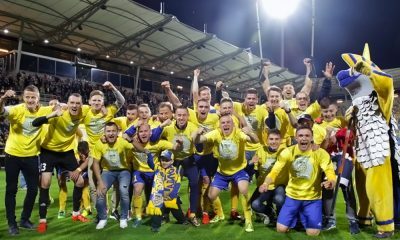 June 9 (PSN) – KGHM Zaglebie Lubin have in great style won promotion from the 1 Liga and after a year they return to T-Mobile Ekstraklasa. 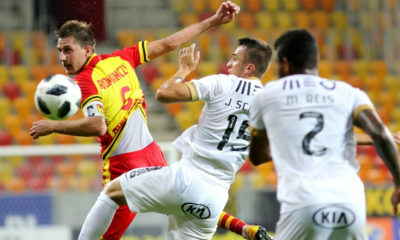 “It may seem that it was easy, but the promotion was not a walk the park,” said the club president Tomasz Debicki.Debicki in an interview with PAP admitted that a year ago when the team initially dropped out of the T-Mobile Ekstraklasa, coach Piotr Stokowiec was faced with only one task before him – to after one season in the 1 Liga return to the top flight. 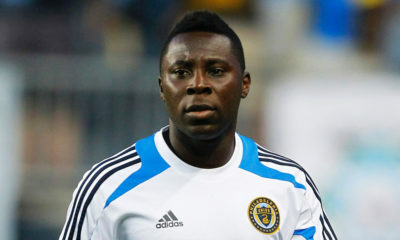 Lubin were a big favorite, but as the club president revealed it was not as easy as it may sound. “The 1 Liga is a specific type of football and we had to adjust to it first. Therefore, in the beginning we did not have our best performance,” added Debicki. After the autumn round Zaglebie Lubin took third place in the table where promotion still wasn’t guaranteed. 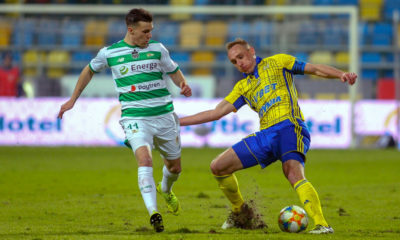 Previously, it was even worse, because after nine games Stokowiec’s side sat in sixth position and was 10 points behind the leading team Termalica Bruk-Bet Nieciecza KS. Debicki assured that at the club there was never a moment of panic. “The club management approached this in a thoughtful way, we did not make any nervous moves and made decisions only preceded by a thorough analysis. We knew that aiming for promotion we needed to focus on strengthening our defense. We brought in two experienced defenders and in the spring season we looked much better. Peace of mind in the end decision paid off.” said the Lubin president. 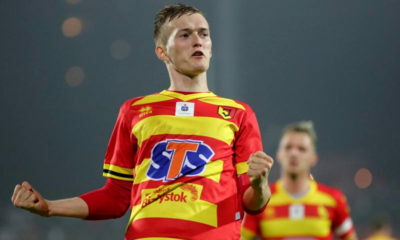 In the winter, “Zagi” brought in even more experience: Maciej Dabrowski from Pogon Szczecin and Aleksandar Todorovski from Sturm Graz, but throughout the season the most important role was played by Zaglebie’s young players developed by the club. 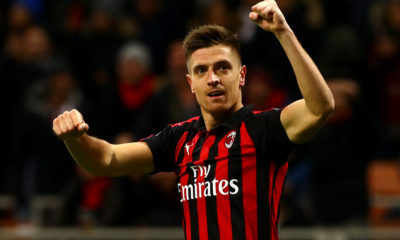 Striker Krzysztof Piatek and defender Sebastian Bonecki, among others, were those from the Zaglebie youth system that showed themselves in a very positive light. 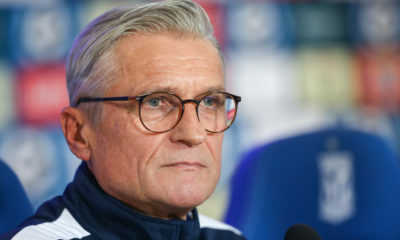 “Our youth has had a great contribution to the promotion and I hope that in the Ekstraklasa they will have an opportunity to showcase themselves at an even better level. We chose a certain path of development for the club and do not intend to give up. We have built an academy based on the best European standards, we have probably the best training base in the country. We do not lack talented young players and we believe that over time they will play an increasingly important role to the first team.” explained Debicki. Such a policy makes building a team primarily dependent on the youth developed by the club. According to what Debicki later declared – that with the promotion there will not be any big transfers made. 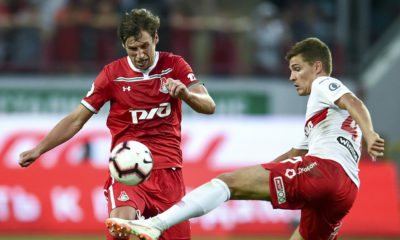 Rather the core team that will feature in the T-Mobile Ekstraklasa be composed of players who fought on the fields of the 1 Liga. “Calm and sensible action is better than any transfer market revolutions. We do not want to roll the team upside down and suddenly bring a lot of new players. 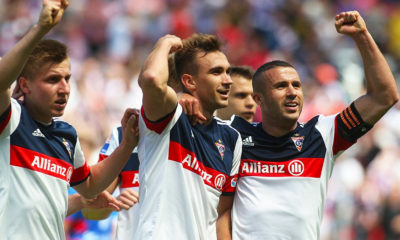 Our goal is to sign two, maybe three players who will raise the level of play and treat playing for Zaglebie as a new challenge in their careers. 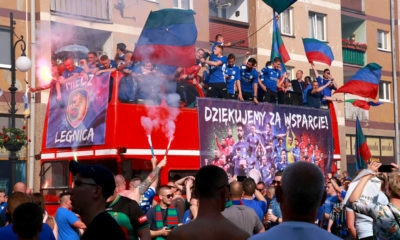 In the Ekstraklasa we want to give our fans reason to celebrate, but most of all we are going to take the next step in the development of Zaglebie,” summed up the president of Zaglebie. 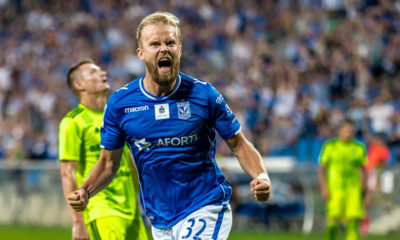 So far, the club from Lubin has played 26 seasons in the T-Mobile Ekstraklasa. It has two Polish championships to date (1991, 2007) and one vice (1990).